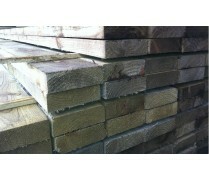 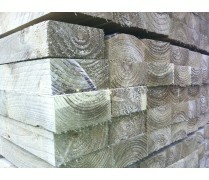 Every idea needs a brain, much like every building needs a foundation, and every decking area needs framing! 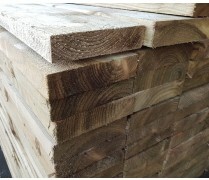 As well as providing decking panels, we have a variety of frames to support the decking area so that you don’t have to go to the extra effort of looking elsewhere. 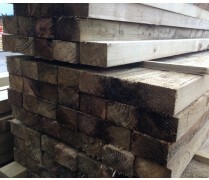 Like our other products, we only provide the highest quality, pressure treated wood.